Abstract: Many of us have seen the aerial footage that shows bumper-to-bumper traffic in Los Angeles as Americans get a head start on Thanksgiving travel. Surely, the traffic on Christmas Day will be heavier than it. 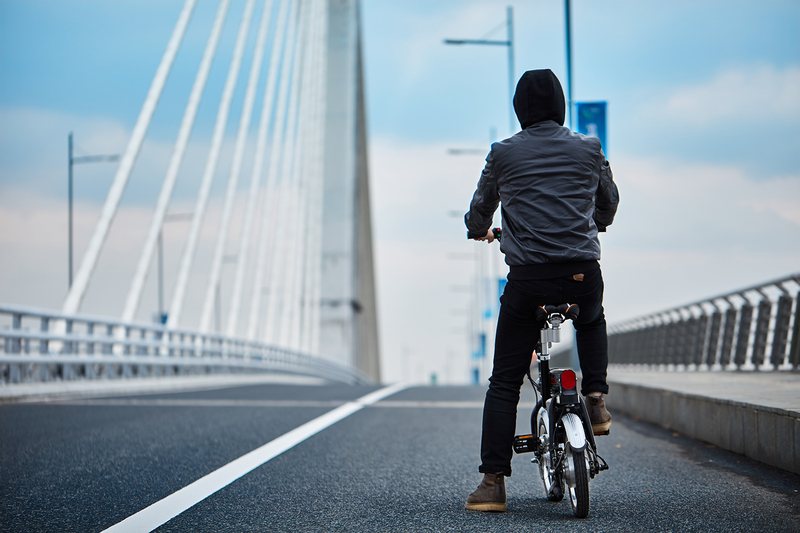 Airwheel R6 mini e bike is a blessing to travelers especially on holidays. Nowadays, the increasing amount of cars on the roads lead to serious traffic jam which will great affect the moods as they may be stuck halfway for several hours, especially on holidays, like the upcoming Christmas. Airwheel mars rover features fashionable externality, portability and innovative green concept, and become increasingly pervasive in the transportation market. 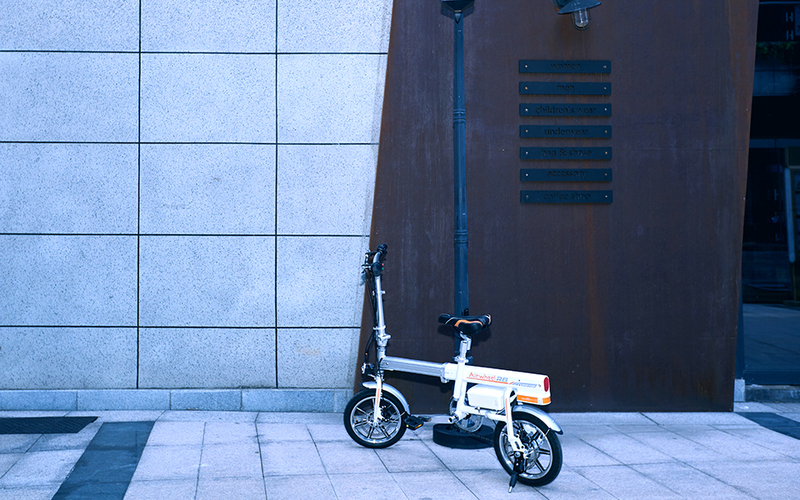 Whether you're riding city streets, open country roads or tiny lanes, Airwheel R6 folding electric bike will give you a carefree and pleasant riding experience. R6 chooses the automatic folding system and riders just push one button to make it into manageable size. The slime figure of Airwheel R6 allows it to easily weave through crowds. So the traffic jam is never the problem of R6. Airwheel R6 electric assist bike becomes a blessing to holiday travelers, as it can not only eschew the traffic congestion, but also meet the travelling demands of short or long distance. What is more, R6 hybrid bike offers riders a long enough range. The long distance cannot be realized the larger battery capacity. However, such design contradicts its portability and R6 offers unrestricted range because of the swappable battery design and its multiple ride modes. For one thing, riders can prepare the additional batteries. For another, the dual ride modes—moped mode and manual mode will also provide a long enough range for riders. The moped mode with different gears will add much fun to the riding. Moreover, its battery has an USB port, which can charge any smart devices anytime and anywhere making R6 is quite suitable for travels on holiday. Riders can ride R6 to beautiful countryside and take photos for pretty nature with cellphone or digital camera. In addition, Airwheel R6 hybrid bike installs security tail lights system and headlight that can gives warning to the rear vehicles and pedestrians and lightens the dark environment if they are going home late on Christmas. In a word, R6 lets you get relaxed and enjoy Christmas fully.